Shall I forgo love? Dare I not dream of you? Why is our love a forbidden one? Why am I not worthy of your hand? I did all that your family demanded of me! I’ve never worked harder to earn the trust of another. Your father has not kept his promise. Shall I tell his people of his dishonest heart? Will his kingdom slip away alongside his honor? Where is the man I vowed to fight for? Where is the man I was willing to die for? This being I see before me is just a shell who has stolen my hope and has now lost my favor. My interest in you too has now become a distant memory. 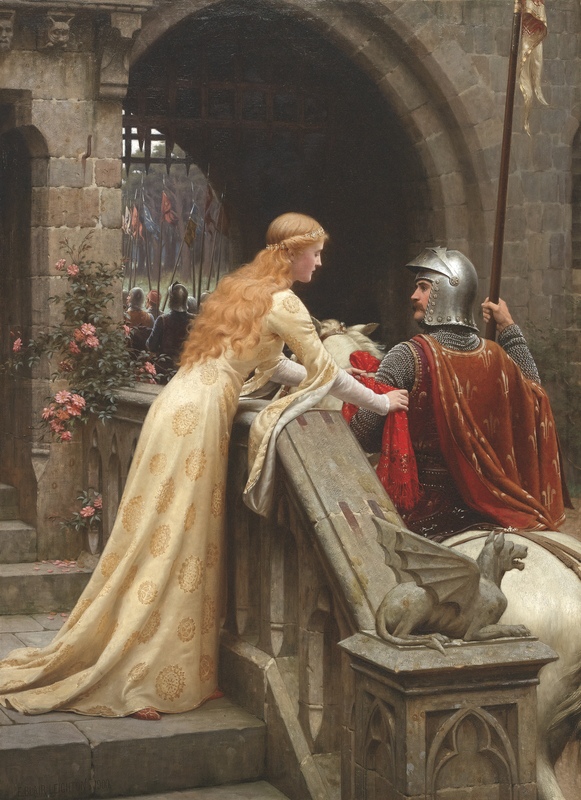 I have turned my attention to a fair maiden who knows me not for my wealth but for my intellect. Our love is pure and free of doubt and trust is a given.no longer do I question if I shall forgo love, for now I really know love.